Ground Anchoring System | IS 50016 | Free Shipping! 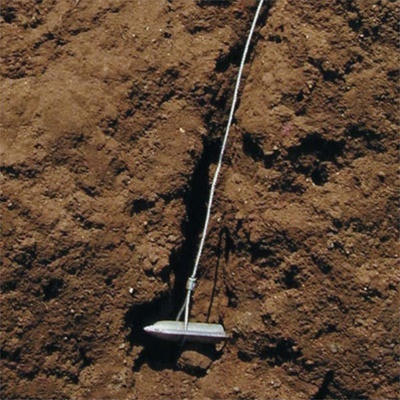 The Eagle Foot Ground Anchoring System is perfect for anchoring your greenhouse securely to the ground. 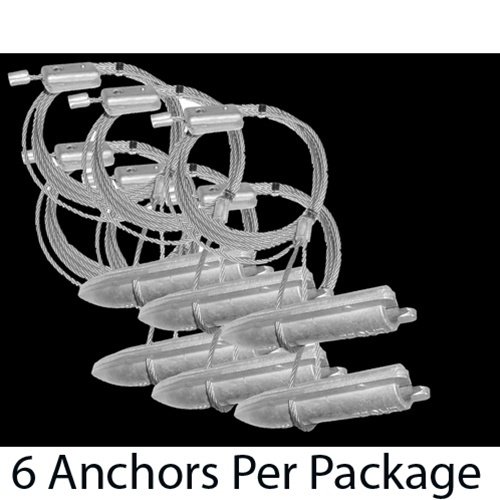 This 6 piece kit comes with a handy drive rod which allows you to drive the anchors well into the ground, then use the drive rod to lock the anchor into place within the soil. 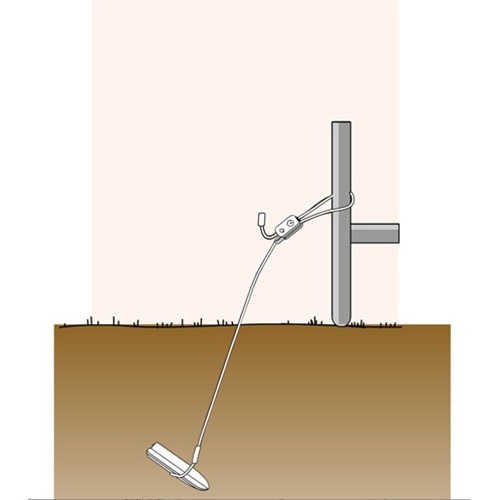 Next, you merely loop the cable around whatever you are trying to anchor, pull it tight & tighten the cable clamp.